We know how to make you stand out because we bring talent, craft and savvy to the table. 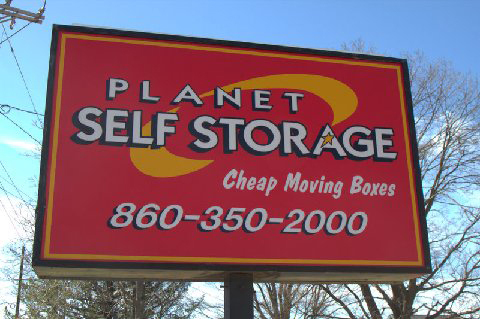 Your logo, displays, banners and signs will catch the eye and bring in business. Not sure about your business identity? We can help you create one. Logo design is our specialty. And we don't stop there. 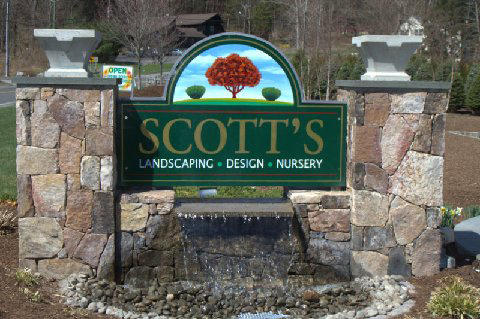 We can put it all together, from your business card to your sign out front, we'll help you get noticed. 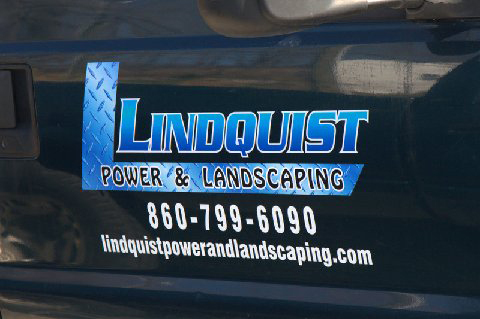 With customized art on your fleet, van, or company car you get high mileage from your advertising dollars. We do vinyl lettering and wraps for vehicles of all kinds. ©2013 New Milford Sign Shop. All Rights Reserved.